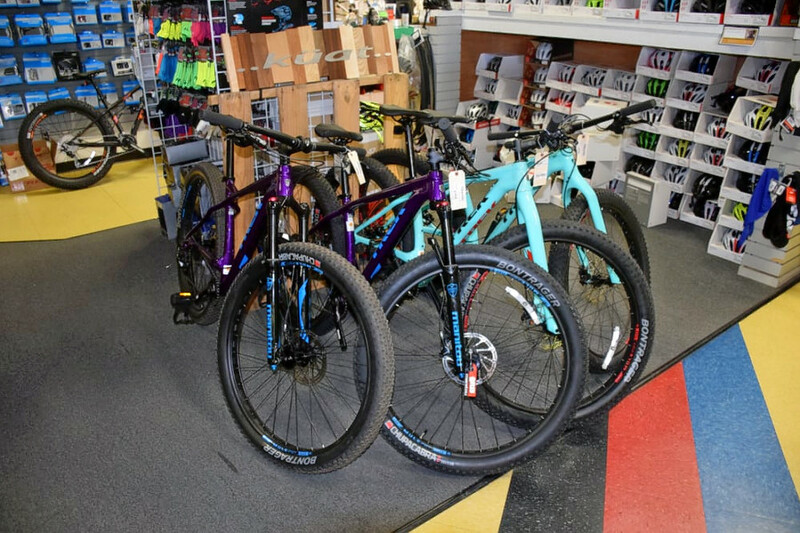 Looking to check out the top bike shops in town? 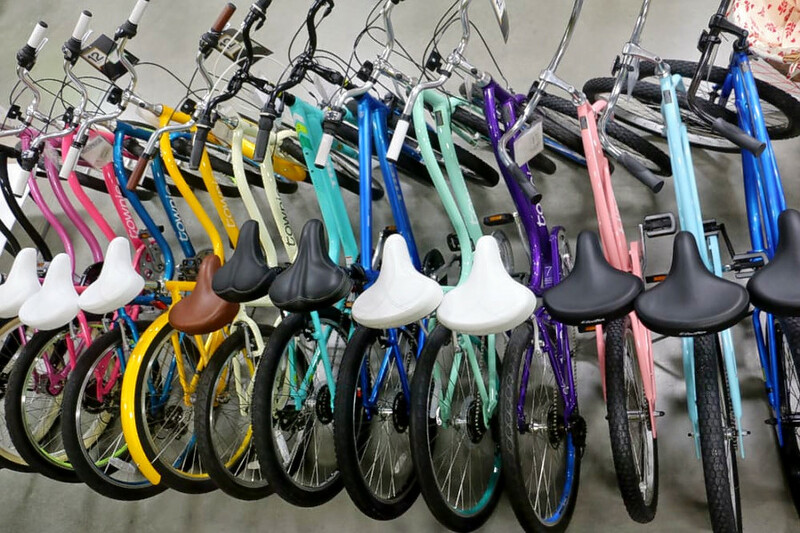 Hoodline crunched the numbers to find the most popular spots in Fresno, using both Yelp data and our own secret sauce to produce a ranked list of where to venture next time you're in need of a bike shop. Topping the list is Rubber Soul Bicycles. 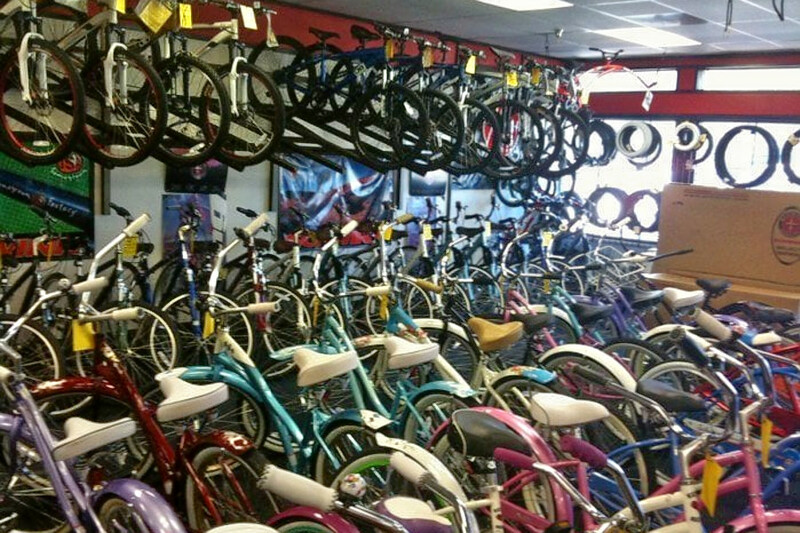 Located at 132 W. Nees Ave. in Bullard, this is the highest-rated bike shop in Fresno, boasting 4.5 stars out of 71 reviews on Yelp. The service department has over 50 years of combined experience and offers free lifetime warranty tune-ups with a purchase of a bicycle from the shop. For those who already own a bike, the spot offers a full tune-up for $120. The package includes removing the drivechain and cleaning the solvent tank, adjusting the headset, hubs and bottom bracket, adjusting the front and rear derailleur, checking torque on all bolts, lubing the chain, complete frame wipe down and more. "Best bike shop in the Valley!" wrote Yelper Rolling D. "Great customer service and nice variety of products. They don't use high-pressure tactics or try to oversell on anything." Next up is Rei, situated at 7810 N. Blackstone Ave. at the River Park shopping center. With four stars out of 59 reviews on Yelp, the retail chain, which offers sportswear, outdoor gear and more, has proven to be a local favorite. The store sells everything from bicycles and accessories to helmets, components and cycling shoes. 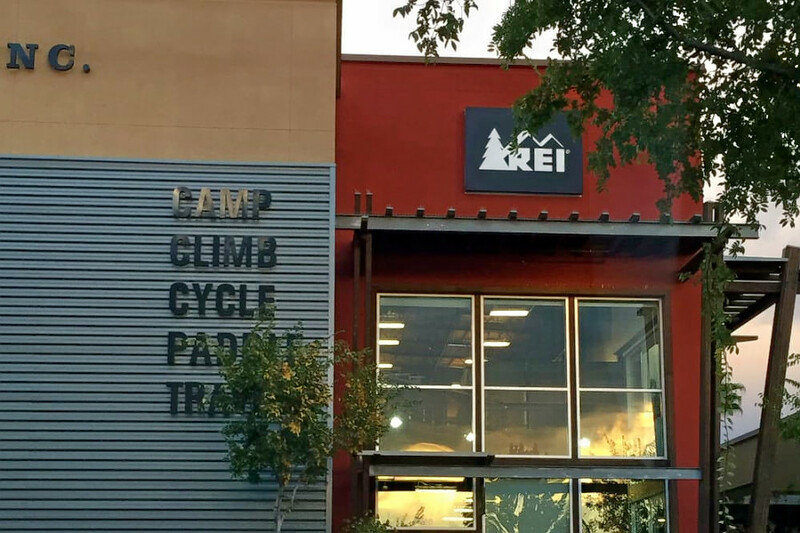 In addition to equipment for your outdoor needs, Rei offers events and classes for the local community. Examples include Backpacking Basics, Camping in Style and much more. 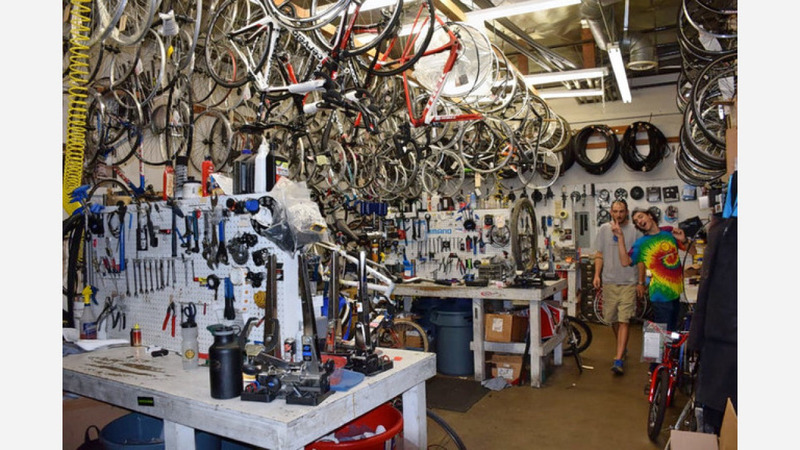 Sunnyside Bicycles, located at 6105 E. Kings Canyon Road, Suite 104, is another top choice, with Yelpers giving the bike shop 4.5 stars out of 22 reviews. According to its website, the spot has been named one of the nation's best bike shops five years in a row. Services include a 48-hour service guarantee, assuming all parts needed are in stock when the bike is dropped off. If the guarantee isn't met, the customer is rewarded with a $20 gift card. The shop also checks for tire wear, wobbly wheels, noisy and skipping gears and weak or rubbing brakes, and offers a service plan to address them. Fresno Schwinn, which offers bike repair and maintenance services, is another go-to, with four stars out of 22 Yelp reviews. Customers who purchase one of the models in the spot's showroom are given a free annual tune-up as long as they own the bike. Head over to 2444 E. Ashlan Ave. to see for yourself.